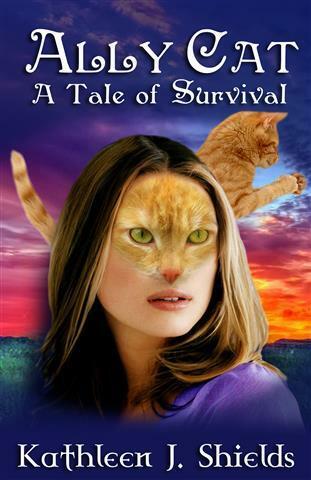 Allison Catsworth accidentally gets knocked off of a cliff and instead of falling to her death, she transforms into a cat and lands on all four paws! Ally's life changes drastically in the moments after. Doctors discover her DNA is turning more feline each time she changes and in about nine turns (or nine life's) something's going to happen. Will she turn into a cat and remain a cat forever? Will she die? It's a race against time to discover the truth before her time is up!